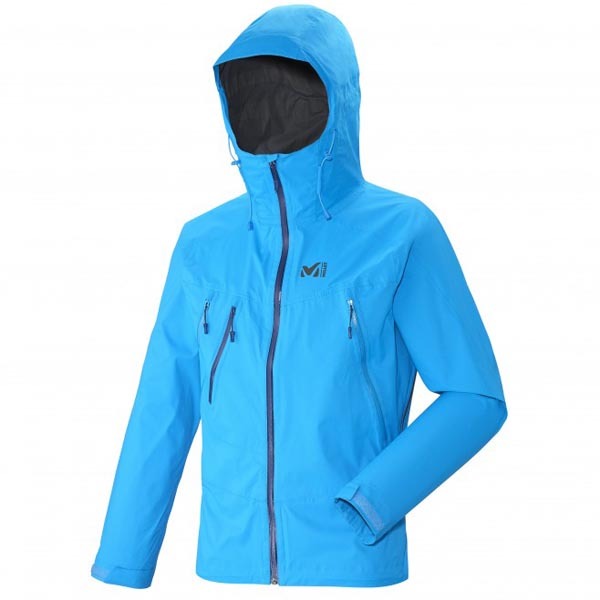 For the pure pleasure of high mountain freeride, this protective jacket is so warm and comfortable with its stretch fabric, it will fit the most keen skier. 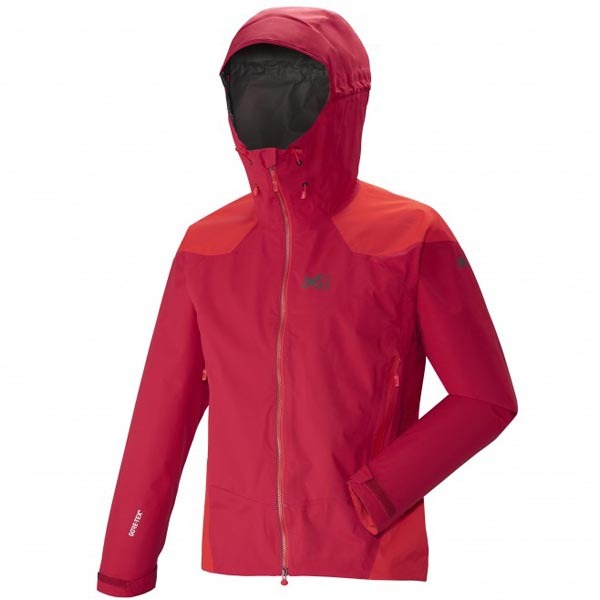 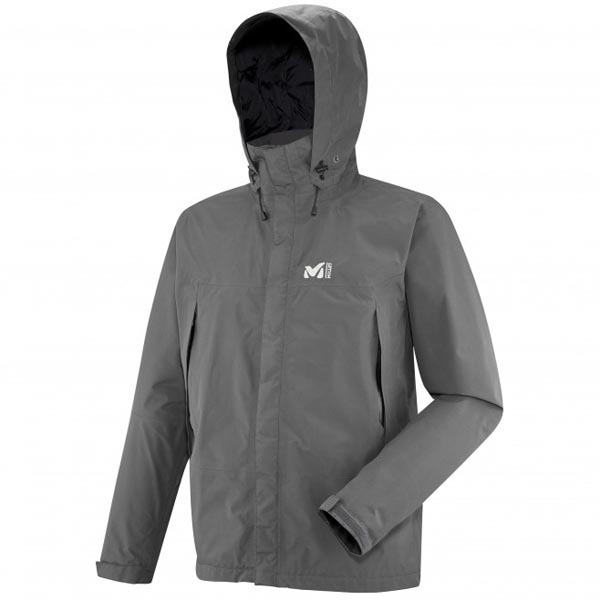 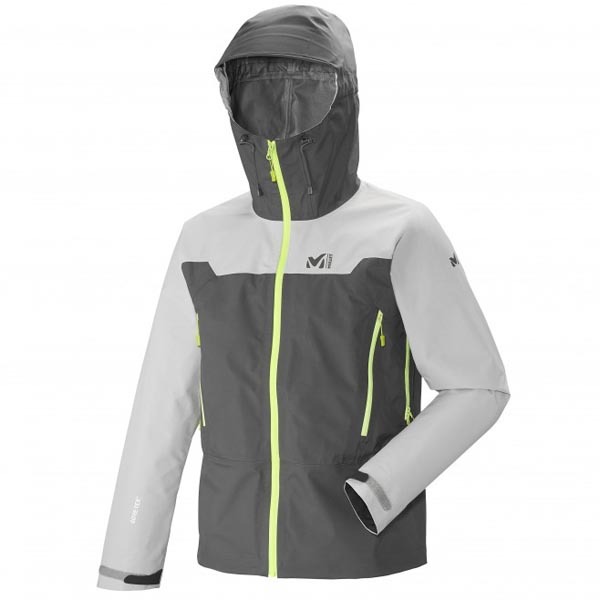 The DRYEDGE® 2L from MILLET is a complete weather barrier. 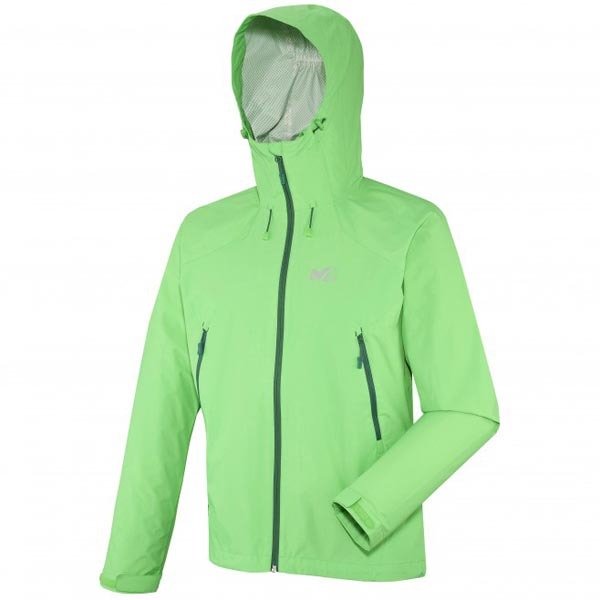 The ergonomic use of different PRIMALOFT® insulation qualities body-maps thermal insulation and optimizes breathability. 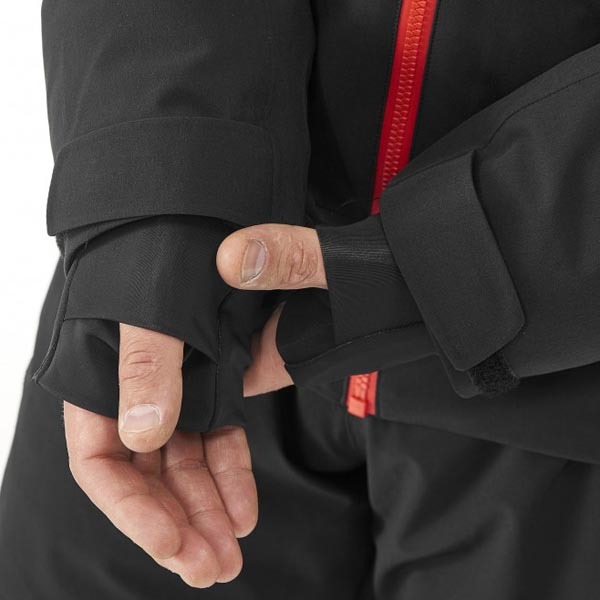 Stretch DRYEDGE body and elbow panels enhance freedom of movement. 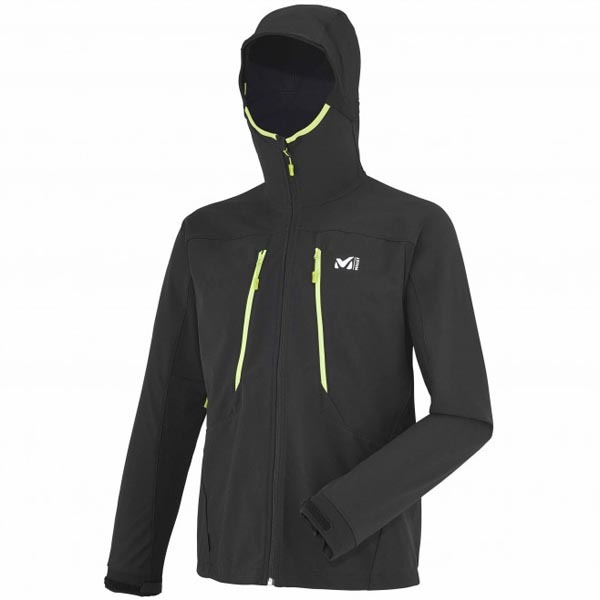 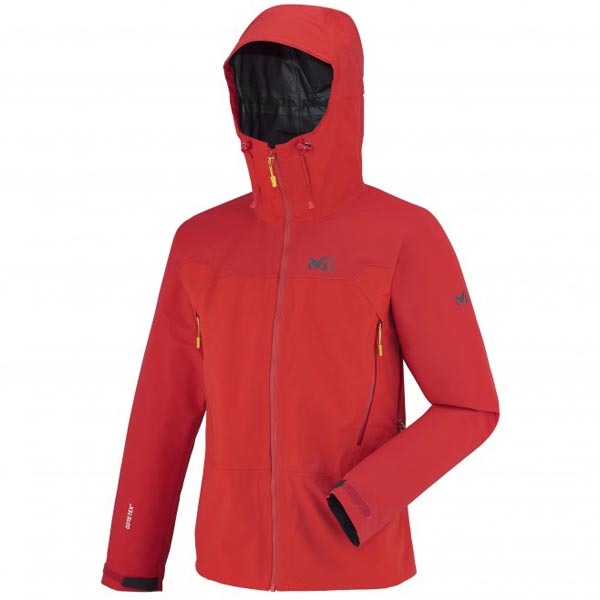 Built for freeride, this jacket features an ergonomic design with easy access high chest pocket and vents that are strap- and harness-compatible. 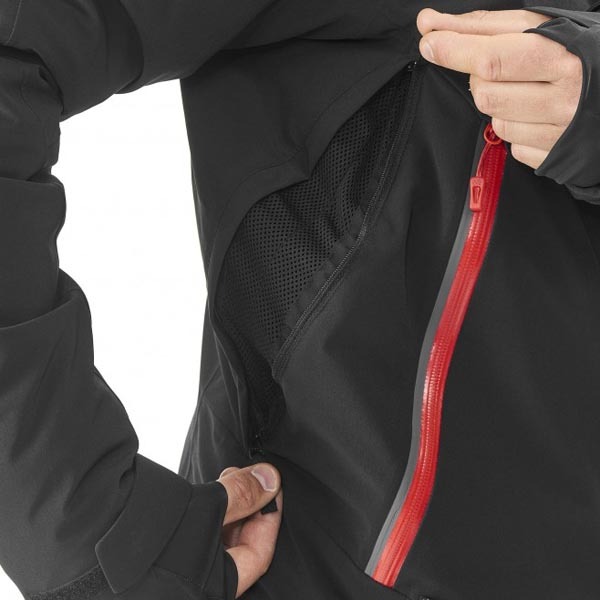 Matched with the 7/24 PANT, the jacket-to-pant connection will seal out the snow.